Why is Shazam Called Shazam? It’s difficult to imagine now, but in the late 90s, getting information via mobile phones required a little more patience. There were no app stores, no Siris, no, ‘Okay, Google’s. Back then, (at the risk of sounding like my grandfather) you had to text mobile shortcodes to make online inquiries. 411, for example, is a directory shortcode, and in the early stages of Google mobile, you could text GOOGL at 46645 to settle an escalating friendly debate. In 1999, 2580 was just another one of these shortcodes, but it had a more specific mission: make magic. The digits, which become less random after realizing they form a vertical line on the keypad, were the literal keys to the Shazam music empire. Founded in London, anyone on a UK mobile network could text 2580 from their phone and record 30 seconds of audio before the receiver automatically hung up. Then, the mobile user would receive a text with a song title and artist name, and eventually a hyperlink to download said track – permitted it was already in the Shazam database. 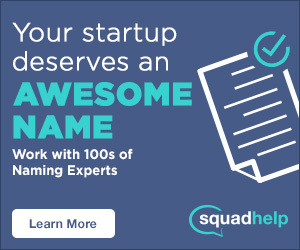 To its founders, Chris Barton, Philip Inghelbrecht, Avery Wang and Dhiraj Mukherjee, this process was magical. Despite 2580’s presence at the forefront, the team affectionately referred to it as Shazam from the very beginning; because while the word sparks thoughts of Captain Marvel or Shaquile O’Neal (Kazaam) for some, for them it meant wizardry. Why is it called Shazam? Anyone who has used Shazam would probably agree with this, because while the technology has come a long way since shortcodes, the premise is the same. Smartphone or Mac PC users can download the app, open it to record TV or audio tracks and – SHAZAM! – a title appears instantaneously. Behind the scenes, however, the app creates an acoustic fingerprint based on a time-frequency graph, or spectrogram from 10 seconds of a user tag and compares it against a database of more than 15 billion tracks for a match. They eventually got the help they needed from a Stanford Electrical Engineering Professor named Julius Smith, who was known for inventing the algorithms behind Yamaha synthesizers. Smith quickly became an advisor for Shazam and introduced Avery Wang, a PhD student and the only original member of the company to remain on board as the Chief Scientist. Once they had the algorithm, all they needed was the app store. 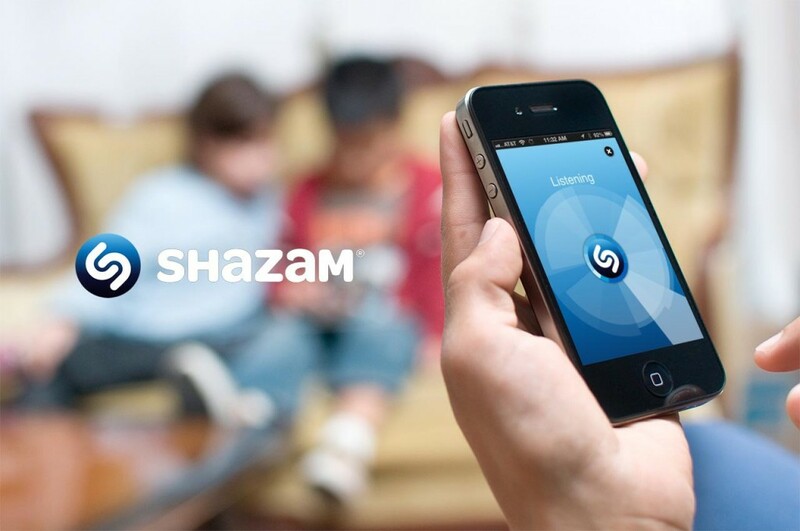 After listing as one of the first mobile applications in the Apple App Store, Shazam ultimately became one of the top ten apps in the world by 2013. Although its first users had to pay text fees, the app today can make miracles through a freemium model. The basic version is free to download, and its big brother Shazam Encore can be purchased to enable US TV viewers to get more information about a show, its music and its cast. 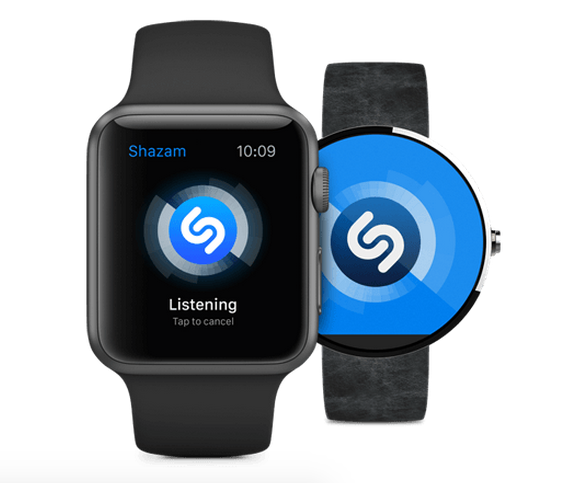 Now you can Tap to see what song is playing and watch the lyrics unfold, right on your wrist. Just like, well… magic. ______________ is the most Shazam’d song of all times. Take a guess, comment below! Thanks for visiting.